I'm honored to be one of the original teaching-writers of Underground Writing, founded by Matt Malyon here in Washington's Skagit Valley. We believe some of the best writing comes from society's underground places . . . and from the deepest, hidden parts of ourselves. 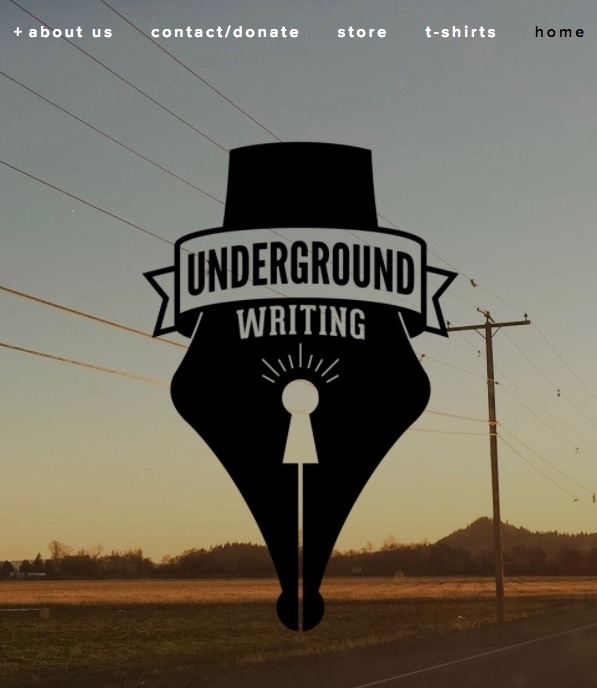 Underground Writing is a literature-based creative writing program serving migrant, incarcerated, recovery, and other at-risk communities in Northern Washington through literary engagement and personal restoration. of communities, the imagination, and individual lives.